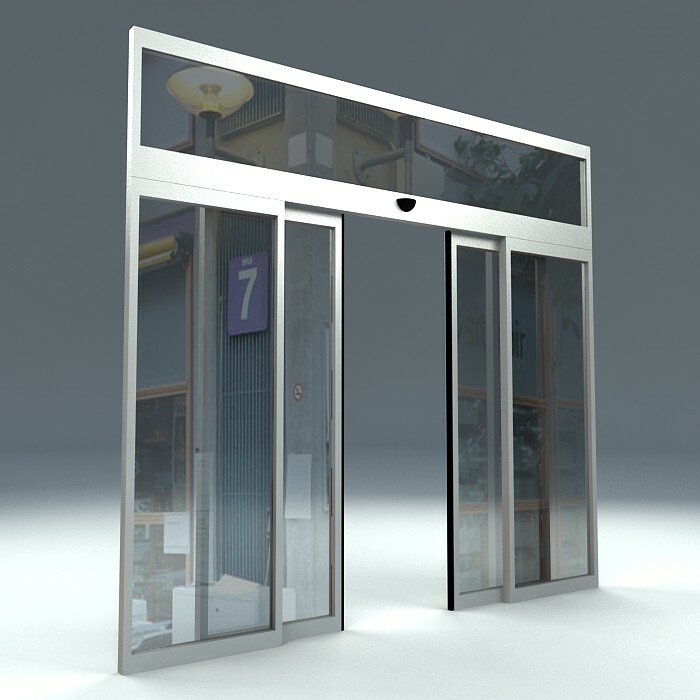 If you need Automatic Doors, our top rated Automatic Doors professionals will can help. Fill out the short form below, tell us about your Automatic Doors needs, and we will get right back to you with estimates and the best options for your needs. For top rated automatic door installation & repair, local businesses count on us to handle all of their door service and maintenance needs. Fill out the form today to schedule an appointment with a professional service technician. We know our way around any type of door - revolving, sliding, swinging, and other special secure doors such as fire and doors with sensors.